Women veterans in Illinois now have their own community center. 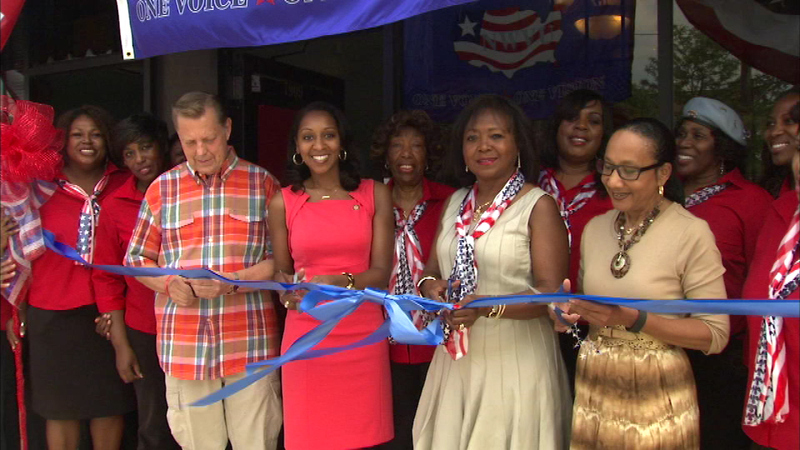 CHICAGO (WLS) -- Women veterans in Illinois now have their own community center. City, state and community leaders joined members of "National Women Veterans United" to cut the ribbon for the Illinois Community Women Veteran's Center in Chicago's Auburn Gresham neighborhood. The center will provide information about benefits and community resources, offer peer-to-peer support and provide services including financial literacy training and mentoring.